HVAC Contractors have earned their reputation and many make mistakes as heating contractors or air conditioning contractors. They make mistakes that hurt performance, efficiency of the HVAC systems they install or service and times their mistakes are fatal. Did you also know It’s a statistical fact that heating and air conditioning service and repair is the second most widely taught trade in prisons across the country (plumbing is number 1). What this means is that a huge percentage of service contractors who are entering into people’s homes are actually ex-cons who learned their trade while serving time in prison. Get The Requirements in Writing! 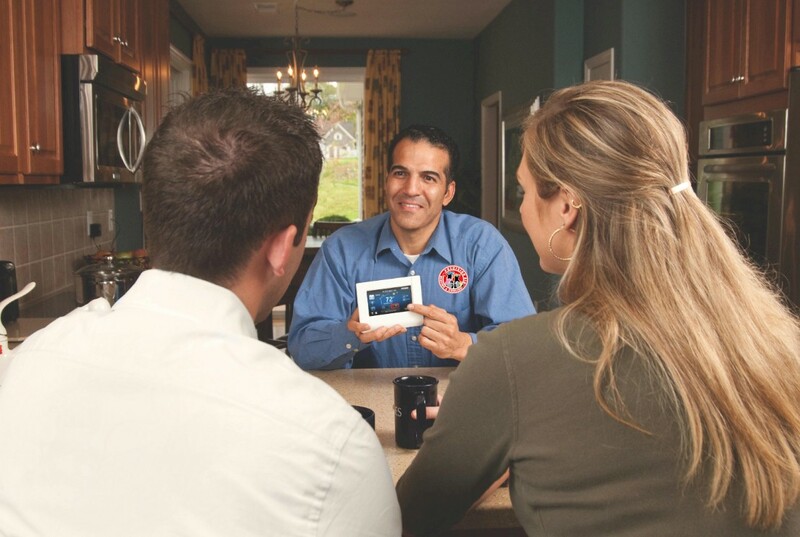 1) 100% MONEY BACK GUARANTEE: The company must guarantee that the system they have installed in your home will comply with all the performance that they have promised in writing. They must also agree that if you as the homeowner are not satisfied they will remove it and return all of your money for 2 years. 2) Ten Year Service: All systems have an option by the manufacture for ten years from the date of installation. Parts and labor are covered under this warranty for your low cost of ownership and protection. 3) Correct Size of Unit: If the homeowner finds that the range of temperature agreed upon is not attained, the system will be repaired or replaced free of charge. 4) Property Protection: Your property, including lawns, shrubbery, carpeting, floors, walls, furniture and door frames will be protected from damage. Any damaged property will be replaced or repaired. The contractor and his staff will wear protective shoe covers and use hall runners on all work and traffic areas. 5) No Frustration: For any reason, in the first year, your system fails to heat or cool your home it will fix it at no charge. If the problem is not fixed within 24 hours of the notification, the company will arrive with a check for $100 to make amends for your inconvenience and stress. 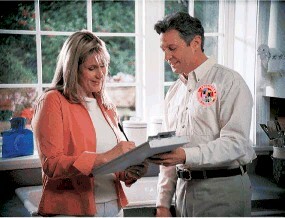 6) Comfort Guarantee: The company guarantees that your system will function exactly as promised. If the temperature range they have promised is not met, they will replace the system free of charge. 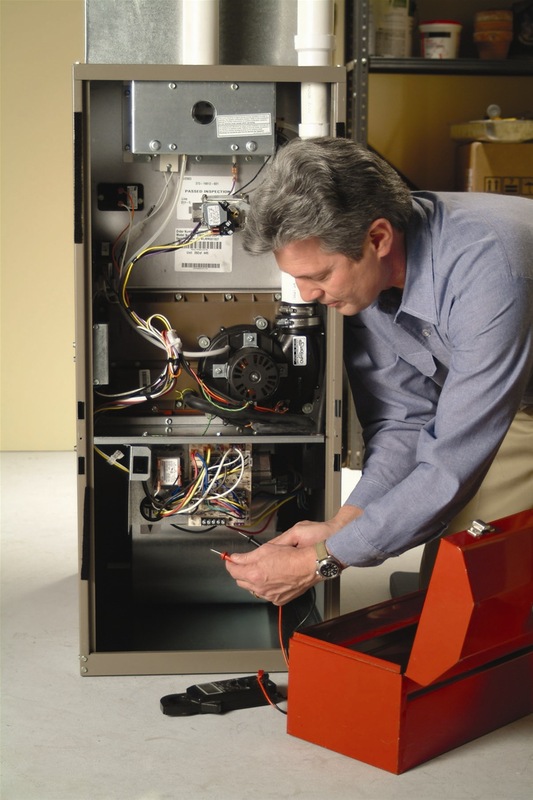 7) Replacement Guarantee: If the heat exchanger in your furnace or the compressor in your air conditioner fails within the first ten years, they will install a new unit at no charge. 8) Service Guarantee: One year minimum with full parts and labor company Guarantee with no small print.